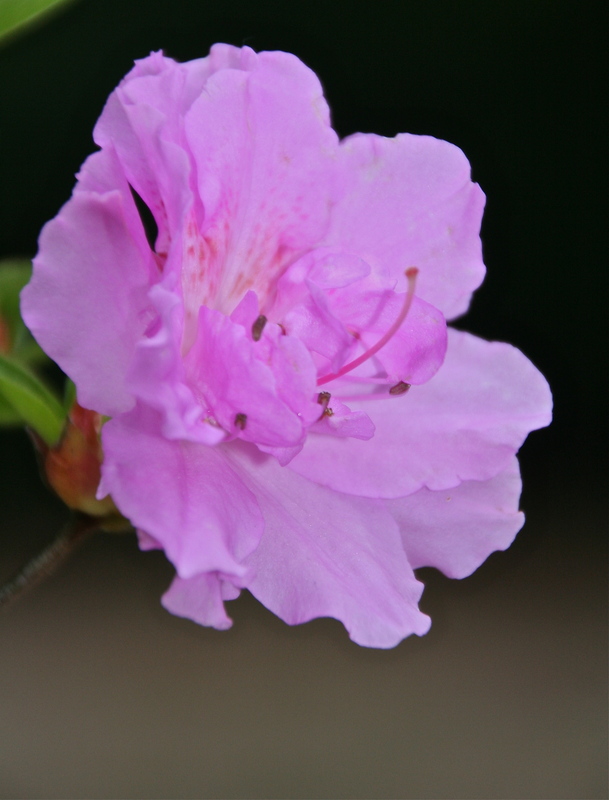 01 May	This entry was published on May 1, 2014 at 6:00 am and is filed under Azalea, Bloom, Blossom, Garden, Petals, Pink. Bookmark the permalink. Follow any comments here with the RSS feed for this post. I like this color. It’s so beautiful! !